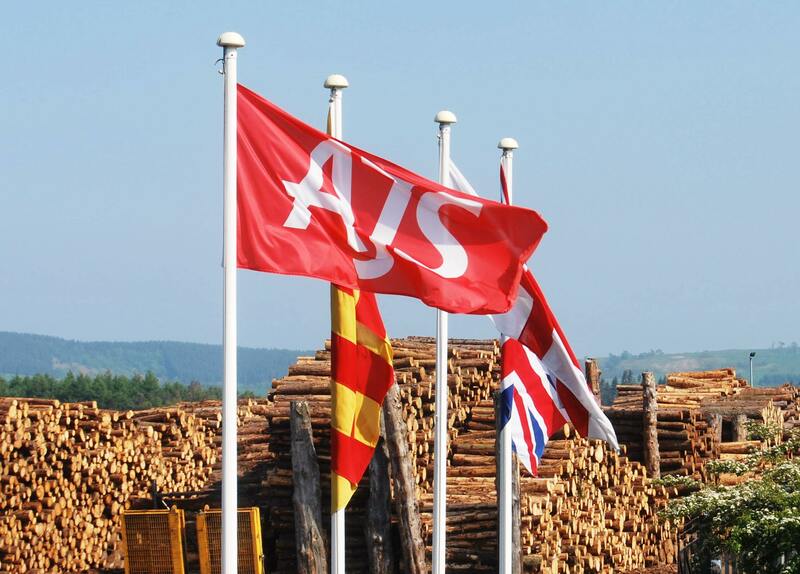 Welcome to A & J Scott Ltd, a leading independent UK homegrown sawmill. We supply sawn timber for a wide variety of uses, principally in the outdoor and garden products, fencing, landscaping, DIY and pallet and packaging sectors. 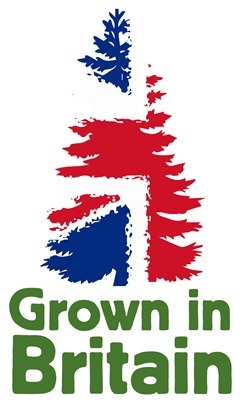 We are also one of the country's leading hardwood round timber merchants, providing hardwood of all species and qualities to customers of varying sizes. 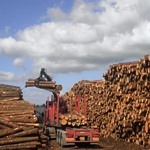 We are FSC® registered, and source timber from sustainable, managed forests. We hope you find the information on this site useful; if you would like any further information please contact us.